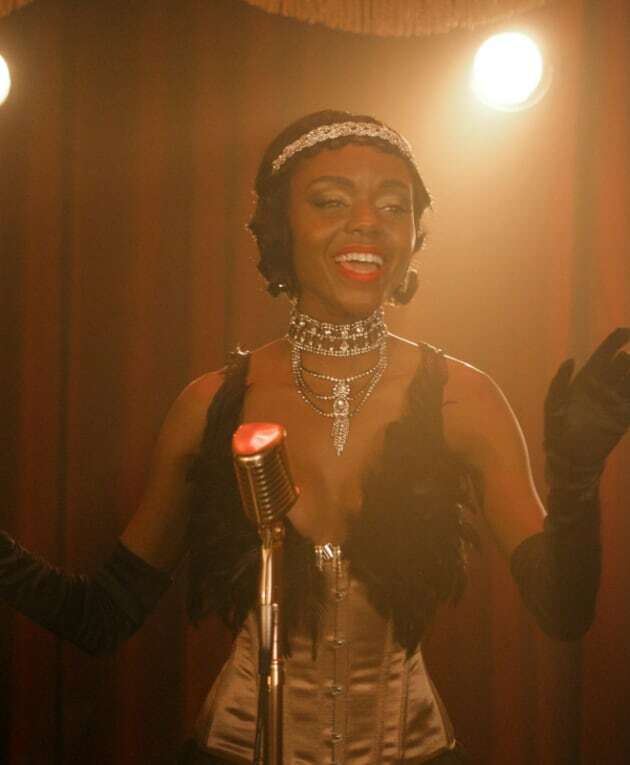 Josie is lighting up the stage as the headliner of La Bonne Nuit. What songs will she be delighting us with this time? 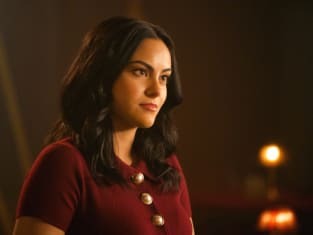 Riverdale Season 3 Episode 9: "Chapter Forty-Four: No Exit"